The authorities of Belarus continue to expressly oppose the public use of the insignia by the opposition, including the white-red-white flag, the country’s state symbol between 1991 and 1995. On September 8, police arrested Uladz Stashkevich for displaying the flag after finishing at the Minsk Half Marathon. On the same day, at least two football fans were detained at a Nations League match. “From time to time, the authorities make it clear that the historic white-red-white flag and the Pahonia coat of arms are under an unofficial ban. This is certainly not based on national law or the rules of international law. The authorities should admit that there are some citizens who want to use the flag and want to carry it to some events. Of course, its use should not be prohibited and should not be penalized by any administrative measures,” Pavel Sapelka, expert of the Human Rights Center “Viasna”, said. 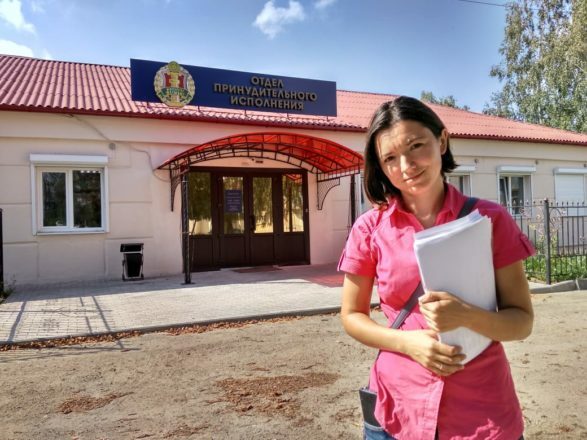 On September 11, Belsat reporter Volha Chaichyts and videographer Andrei Kozel learned that they were under a foreign travel ban after they reportedly failed to pay a fine for illegal reporting for the Poland-based TV channel. The news came on the eve of Chaichyts and Kozel’s scheduled visit to Paris, where they were expected to meet with representatives of Reporters Without Borders. Two days later, the ban was lifted after the intervention of BAJ lawyers. Meanwhile, on September 10, Volha Chaichyts was awarded a fine of 980 rubles, which became her tenth penalty in 2018. Media reports confirm rumors of Belarus’ attempts to chair OSCE. Ales Bialiatski, head of the Human Rights Center "Viasna", says that the government that ignores a number of OSCE standards, does not have the right to presidency. “I am strongly against it because I believe that Belarus simply does not observe the OSCE standards, consistently and fundamentally. In order to chair this organization, which is based on human rights standards, standards for fair and transparent elections, dissemination of information, the country should set an example. 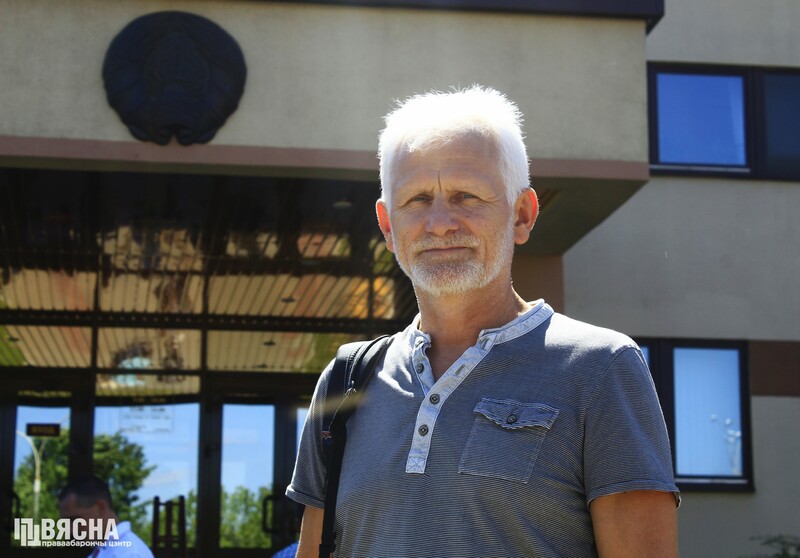 And what example can Belarus give to OSCE, when we are still lagging behind in all these issues,” Bialiatski said in a comment to Radio Racyja. Ales Bialiatski mentioned the example of Kazakhstan, which chaired OSCE in 2010. This gave the Nazarbayev regime an extra share of legitimacy and helped him strengthen repression in some directions. The same can happen with Belarus, Bialiatski said.